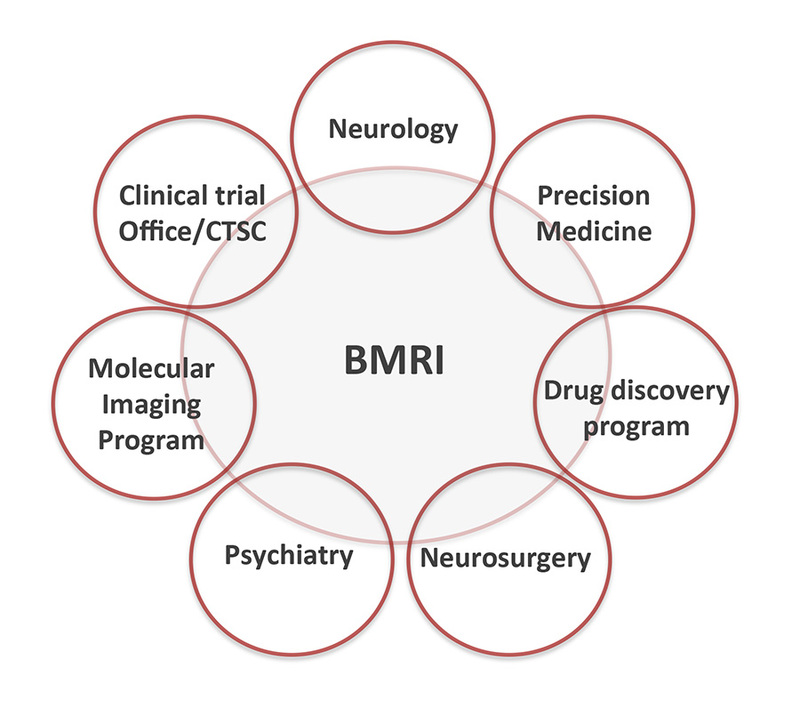 The core mission of the BMRI at Weill Cornell Medical College is to advance the recognition and treatment of brain disorders by elucidating their fundamental mechanisms, and translating these advances into novel preventive and therapeutic strategies for neurological patients. Central to the BMRI mission is to train and mentor the next generation of scientists and physician-scientists working in the neurosciences. Brain research is a field that calls upon many branches of biomedical investigation and medical practice to supply the tools and knowledge to meet the challenges presented by neurological disorders. With over 50 faculty members, the BMRI achieves multi-disciplinary integration through numerous joint faculty appointments across the medical college, including Neurology, Biochemistry, Anesthesia, Pharmacology, Physiology, Psychiatry, and Neurosurgery.